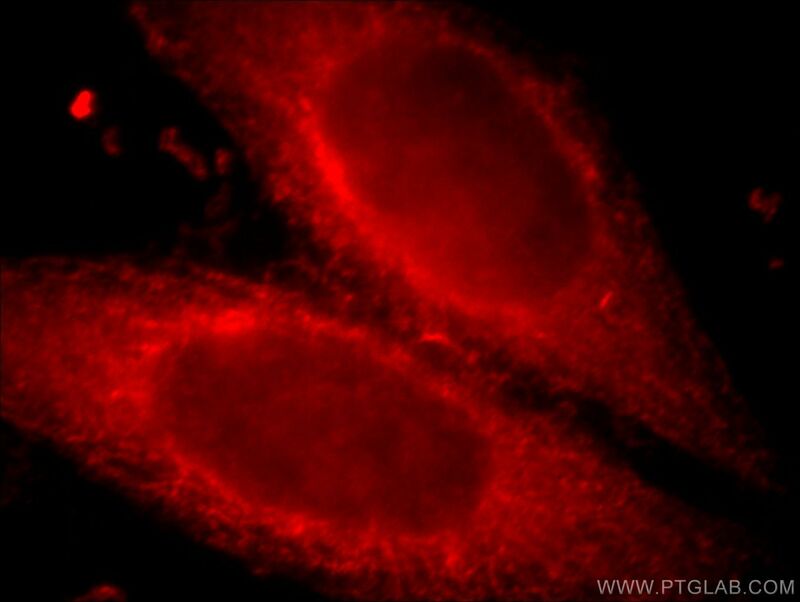 Immunofluorescent analysis of HepG2 cells, using IL8RB antibody 20634-1-AP at 1:25 dilution and Rhodamine-labeled goat anti-rabbit IgG (red). 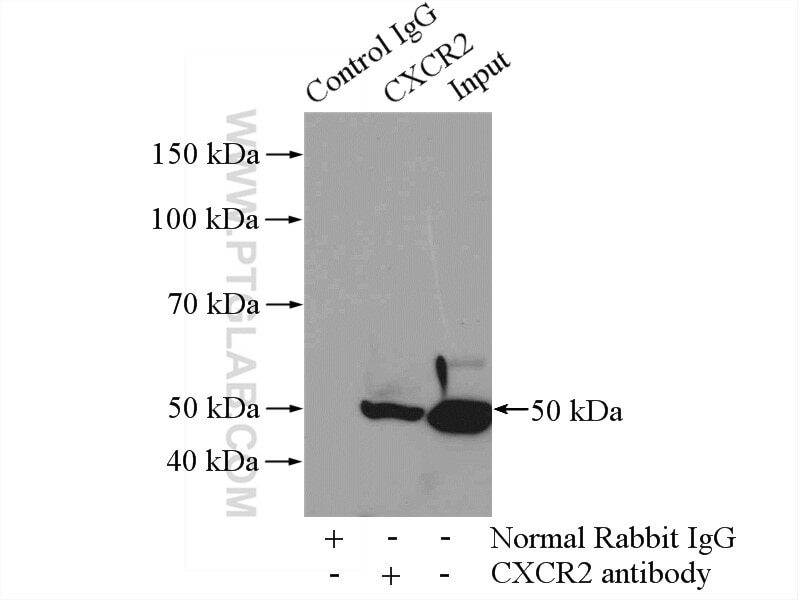 IP Result of anti-CXCR2 (IP:20634-1-AP, 4ug; Detection:20634-1-AP 1:1000) with HepG2 cells lysate 3200ug. 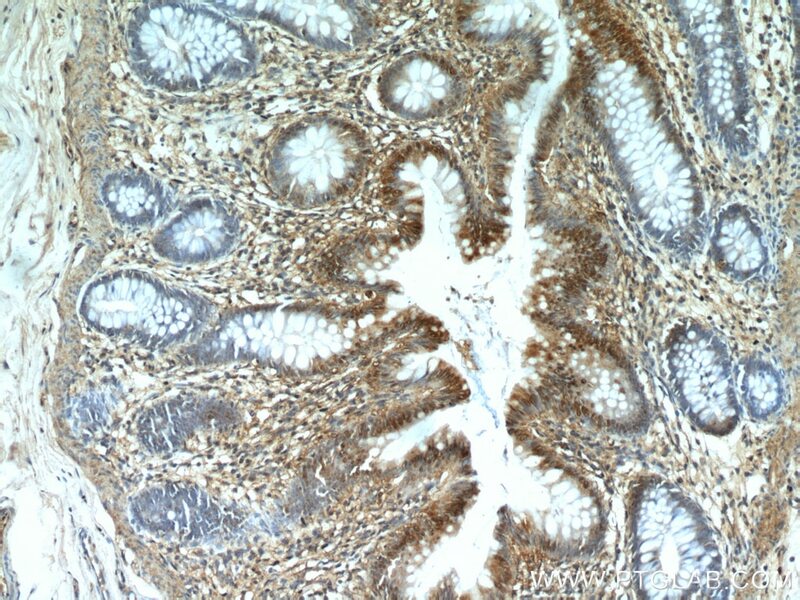 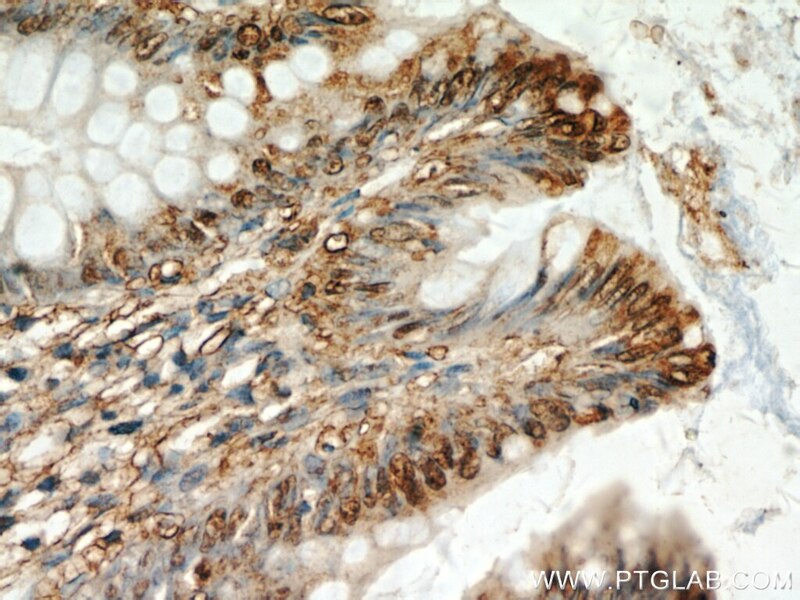 Neutralization of IL-8 decreases tumor PMN-MDSCs and reduces mesenchymalization of claudin-low triple-negative breast cancer.